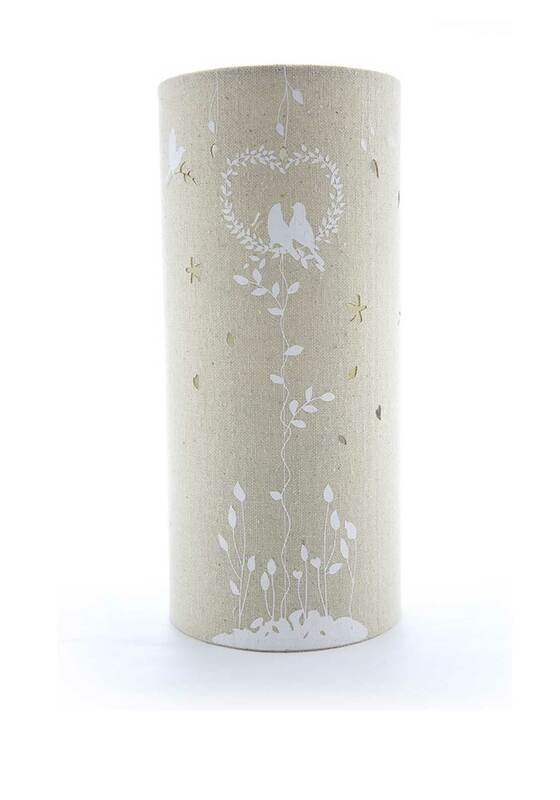 Light Glow present the Love Bird canvas lamp which will look beautiful upon your bedside table or lighting up your hallway. 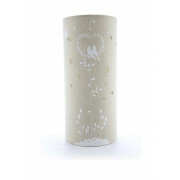 This canvas lamp is lightweight with a gorgeous love bird print and cut out detailing that comes to life when lit. It features a flick switch on the cord and takes a golf ball bulb of max 40Watt.